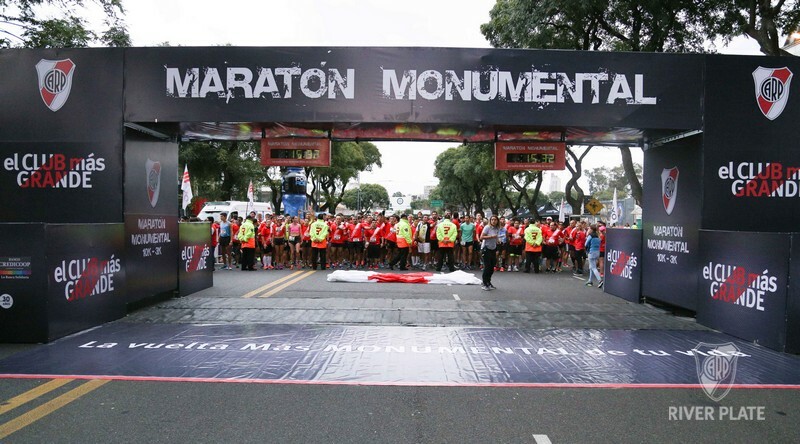 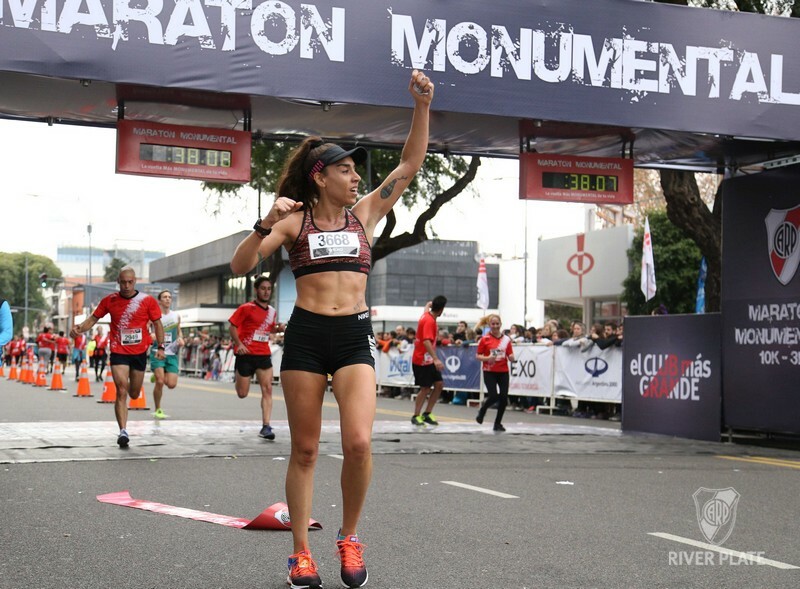 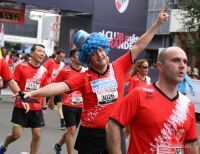 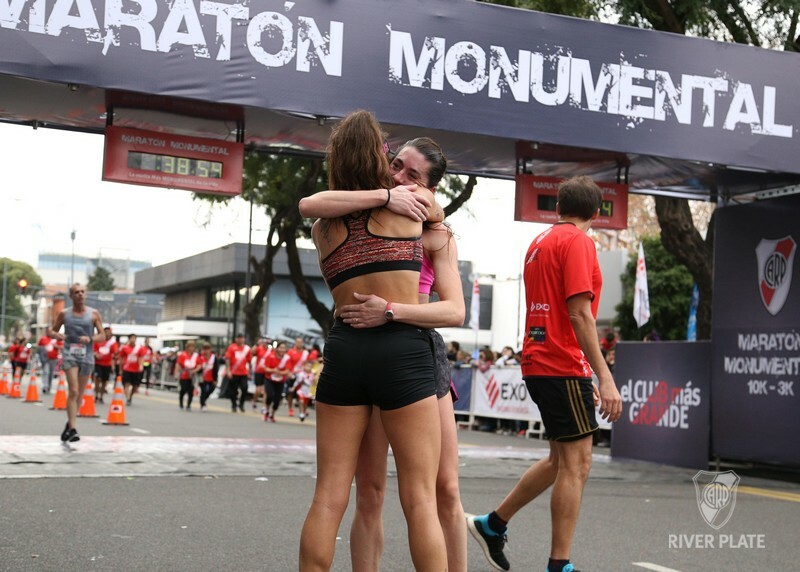 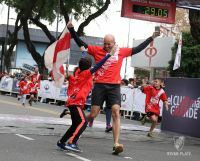 New edition of the Monumental Marathon This Sunday, the 3K and 10 K race took place. 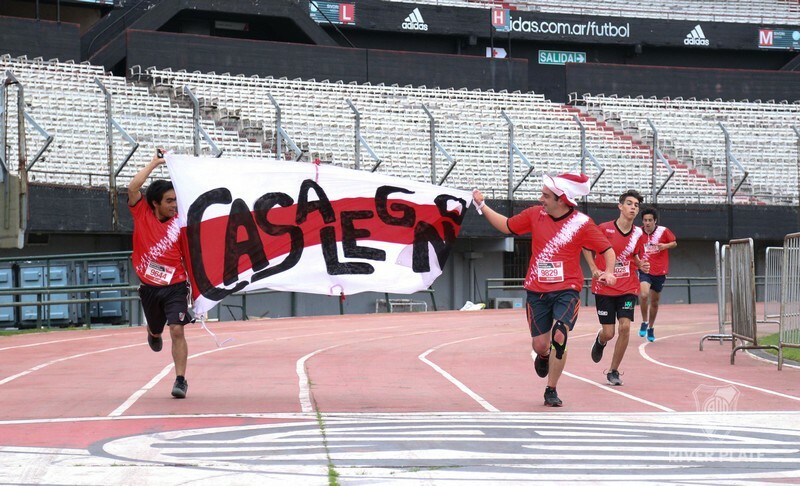 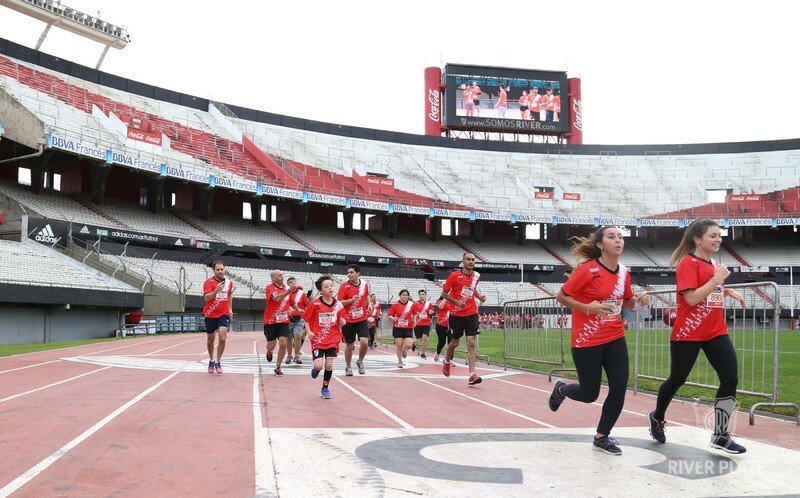 More than 8000 River Plate fans attended and it ended with a lap of honor in the Stadium’s athletics track. 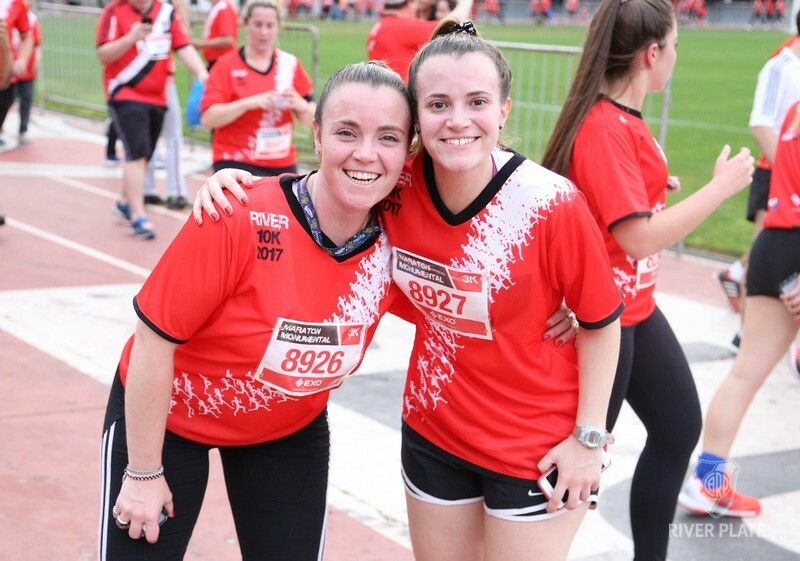 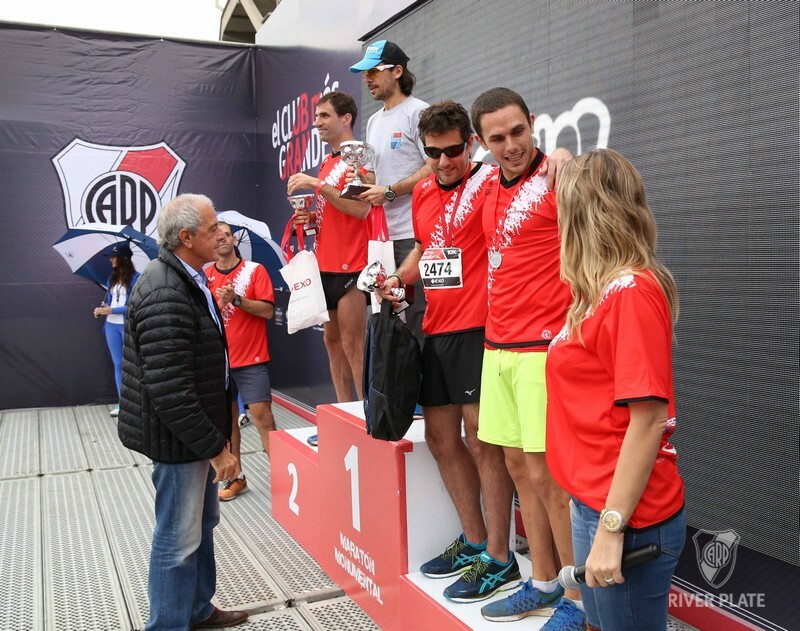 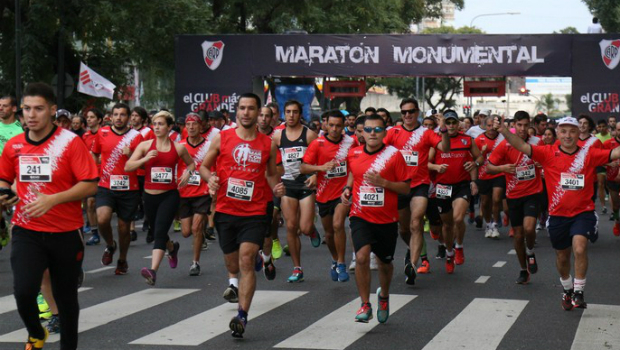 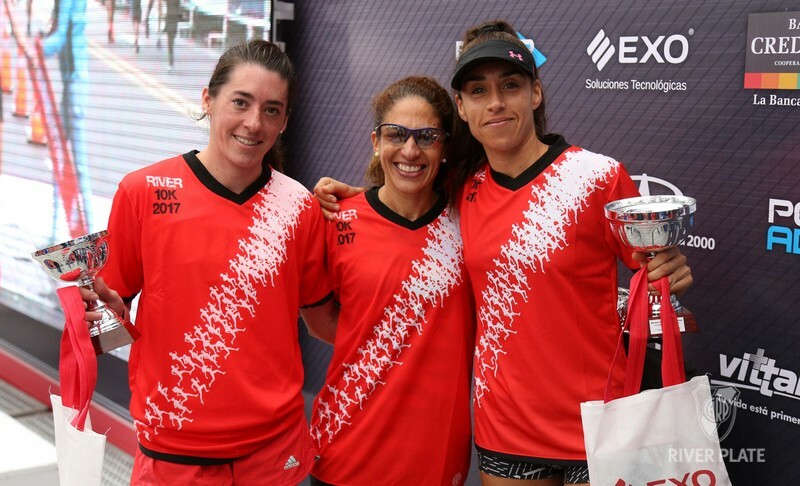 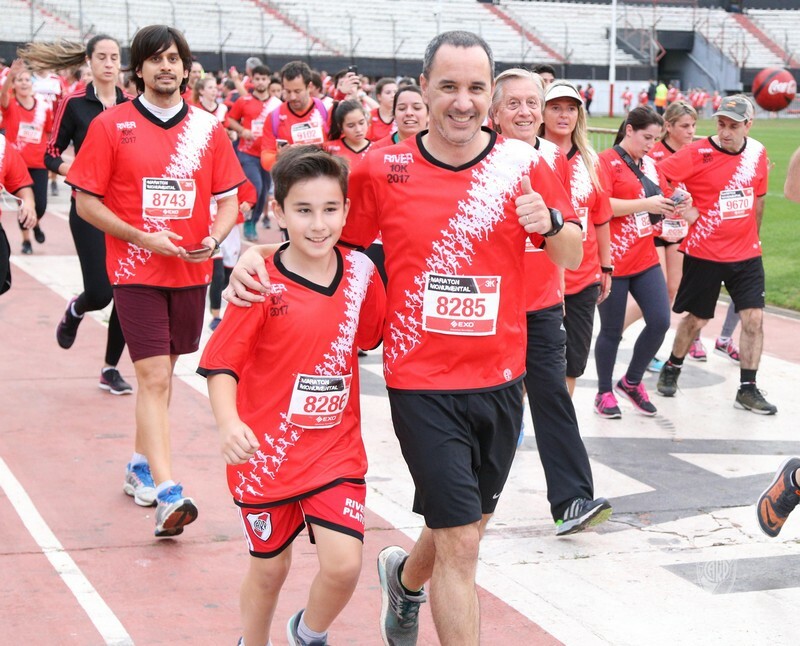 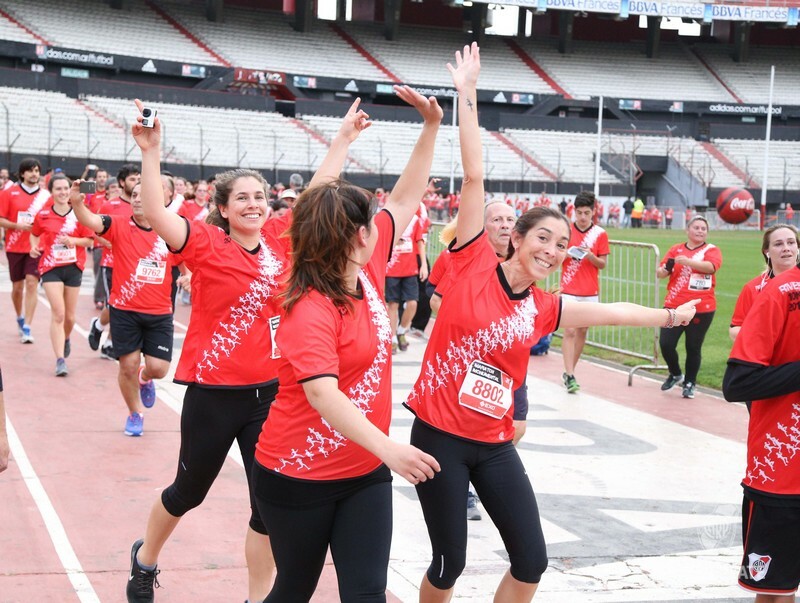 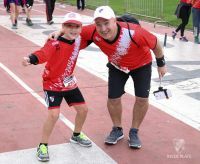 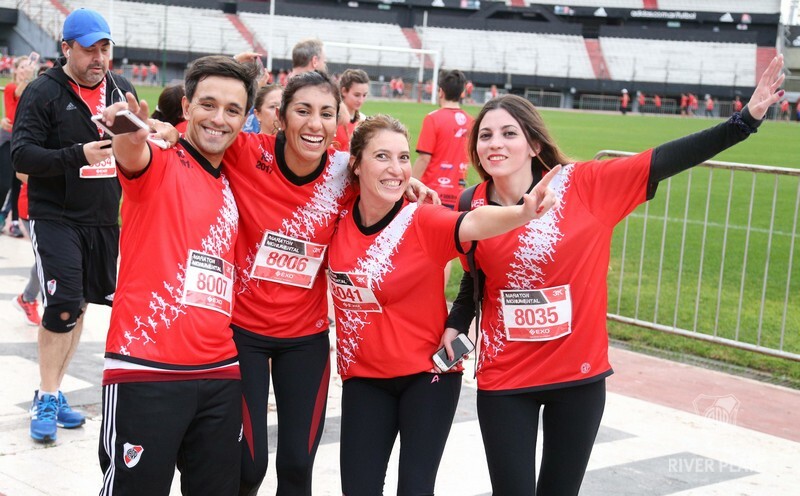 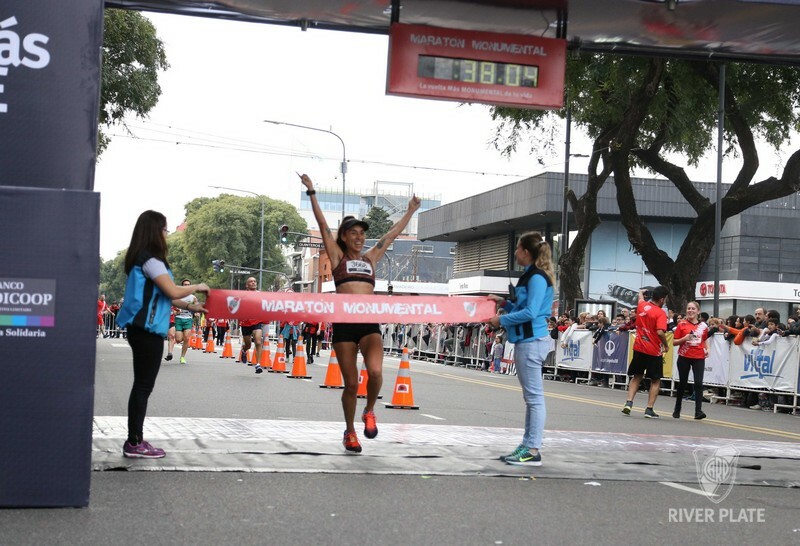 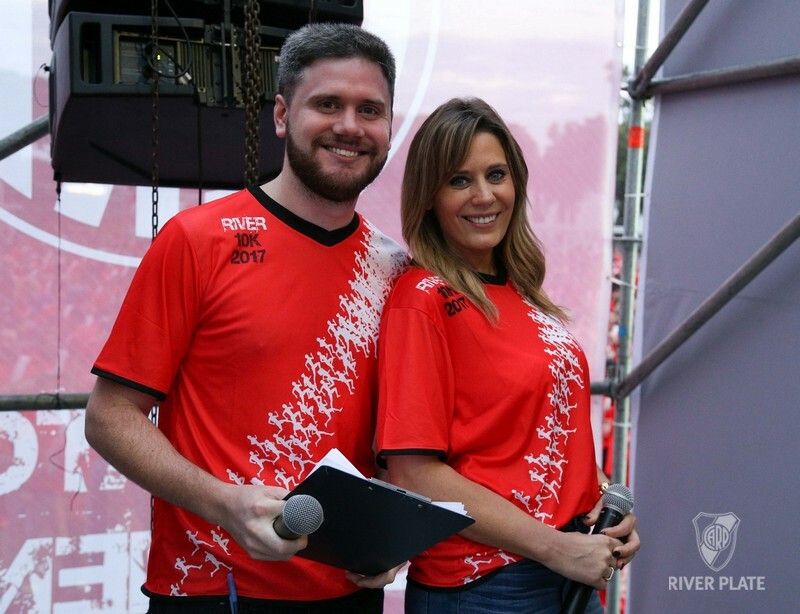 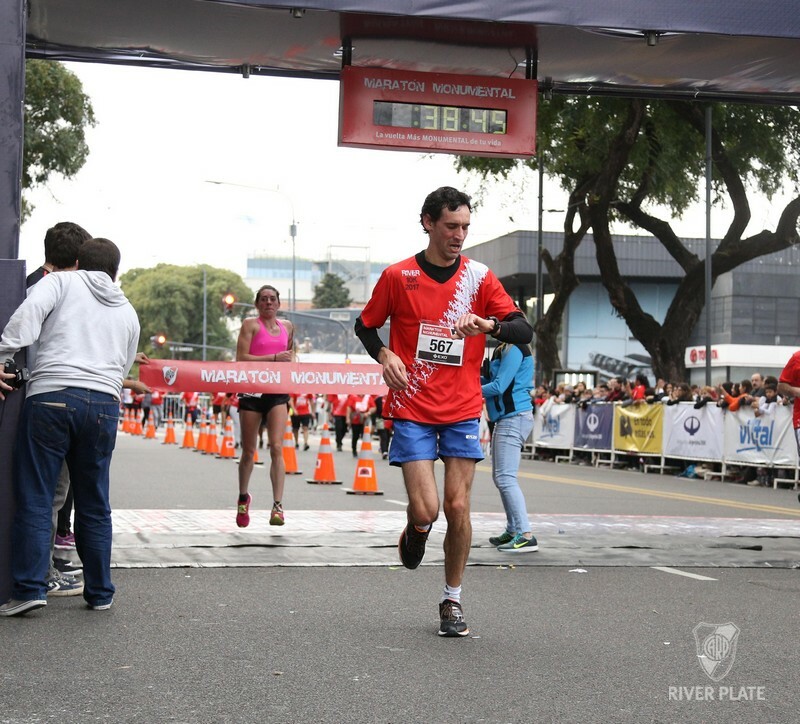 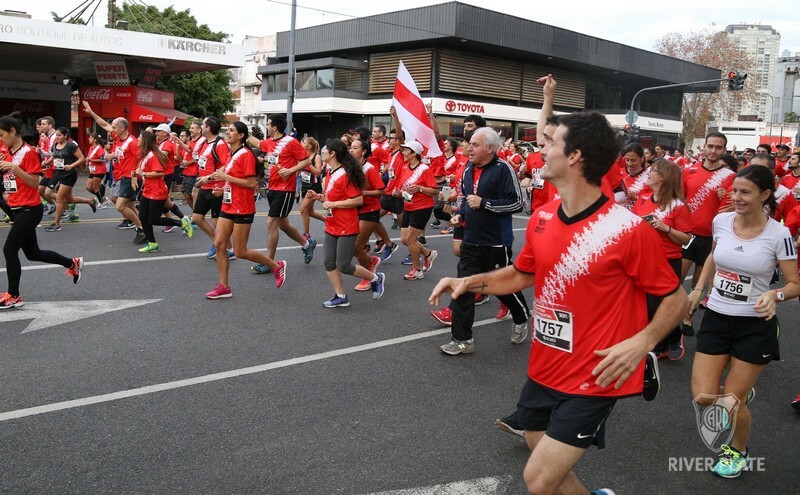 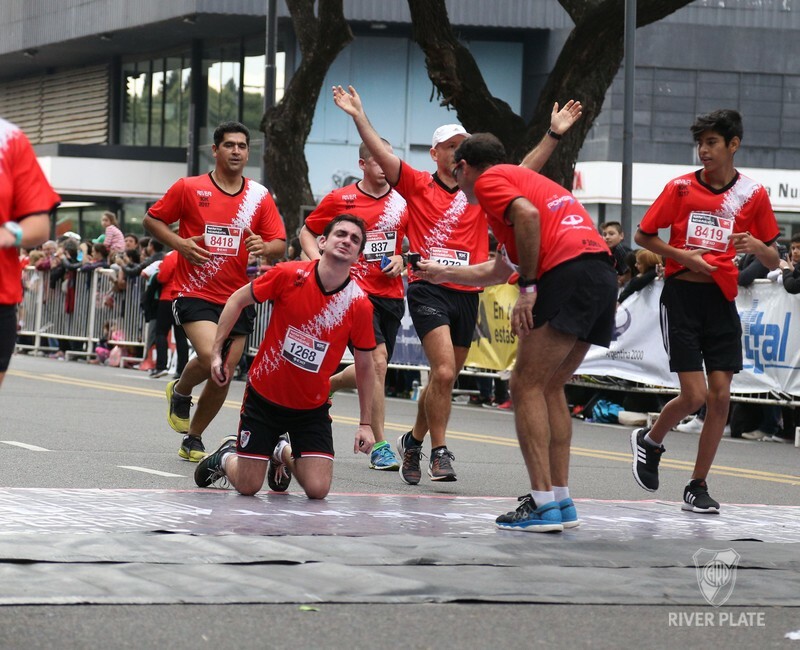 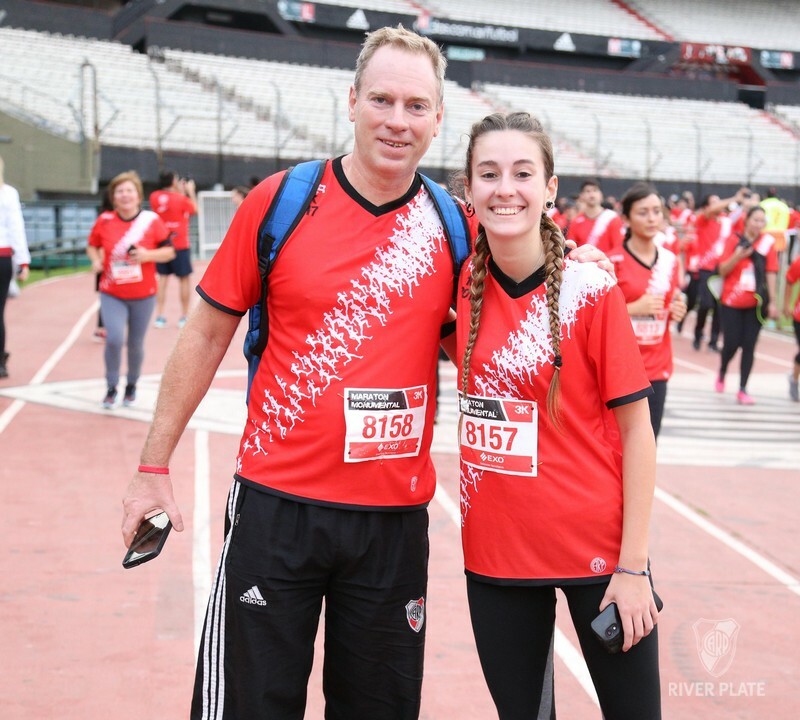 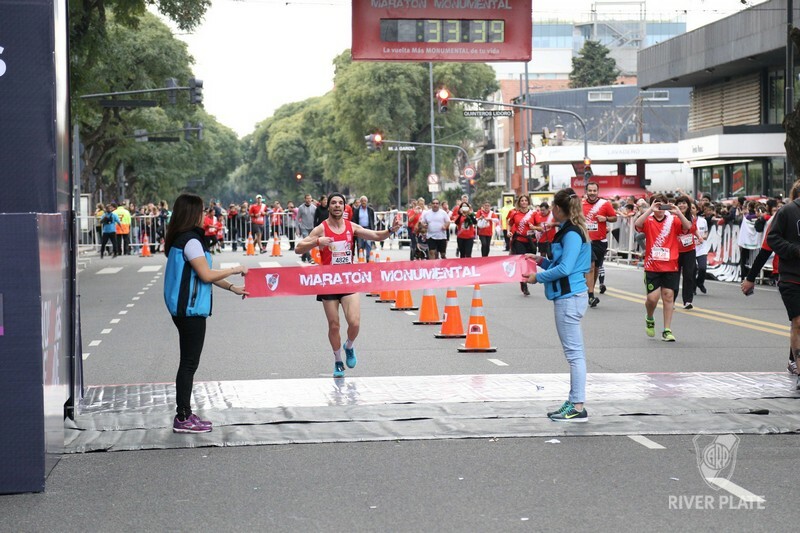 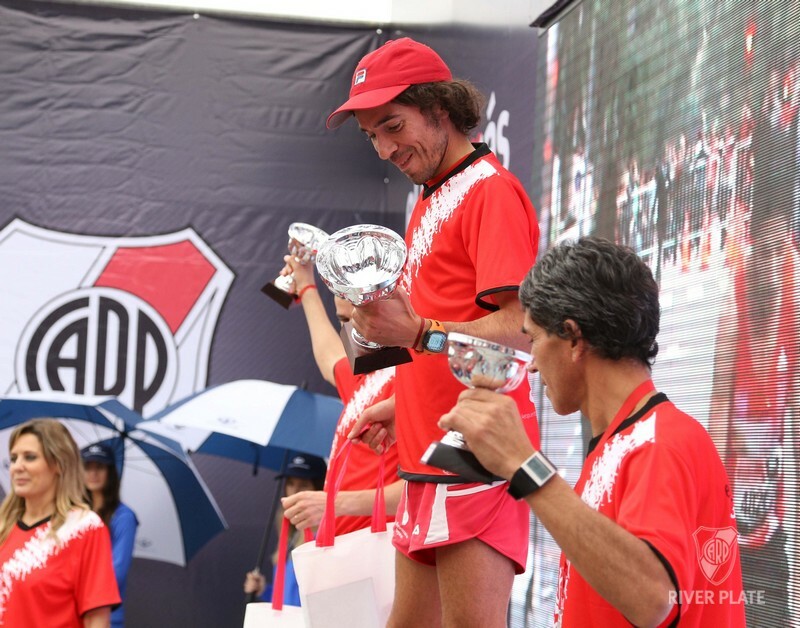 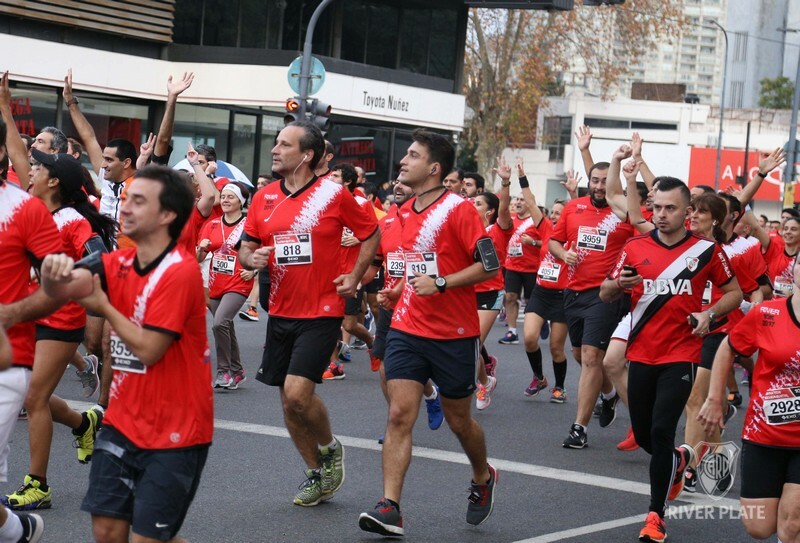 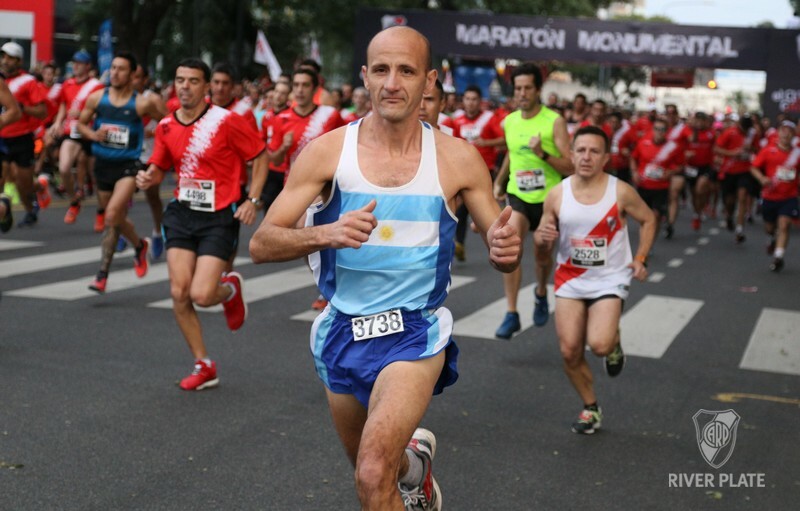 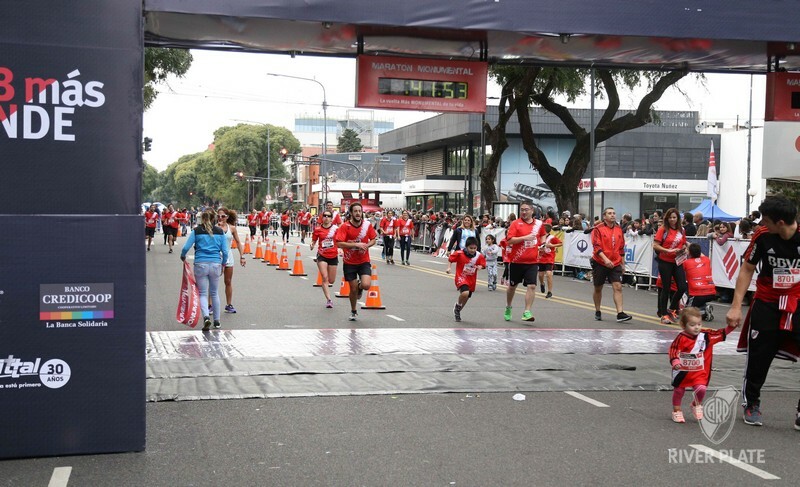 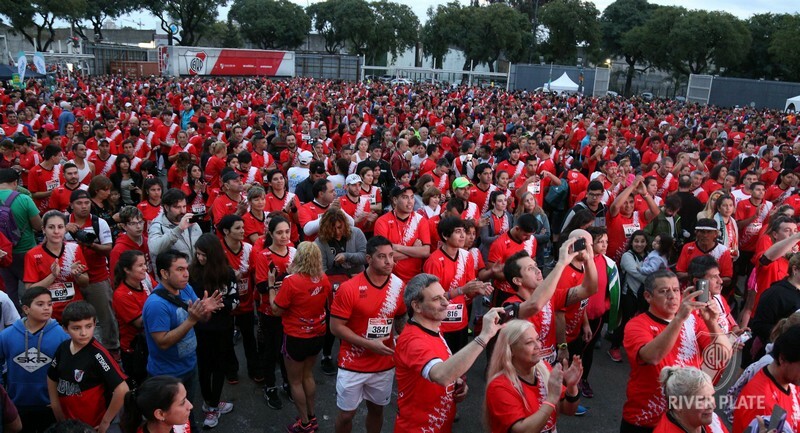 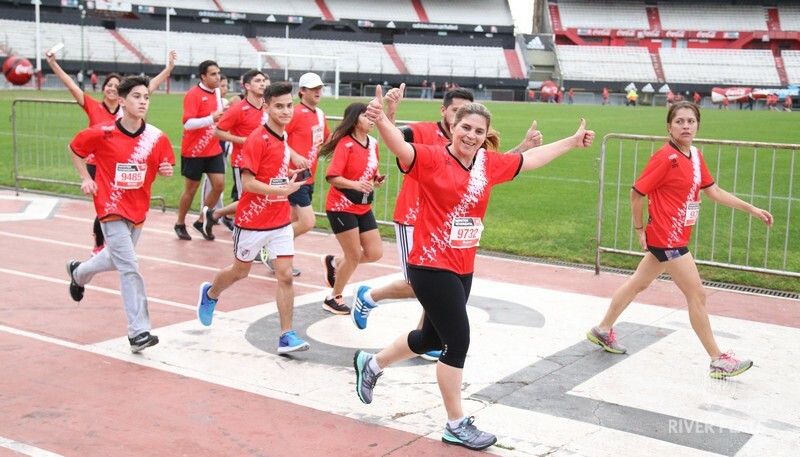 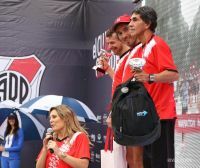 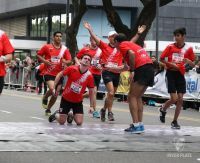 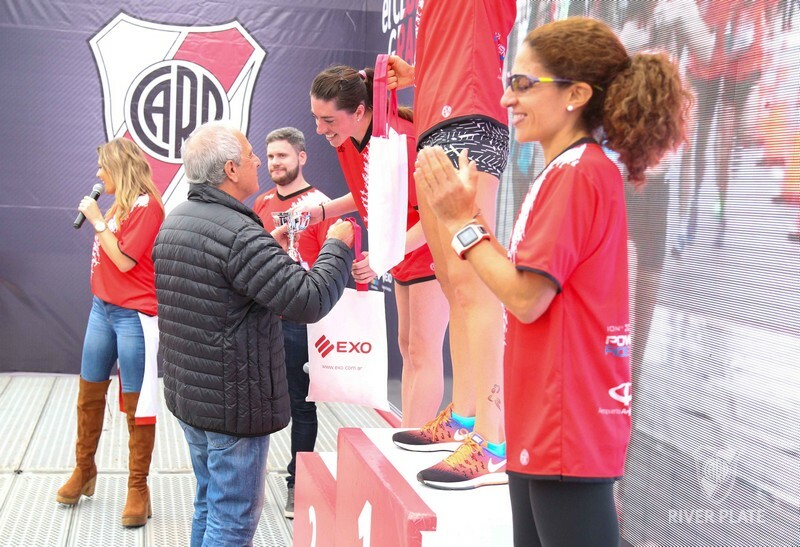 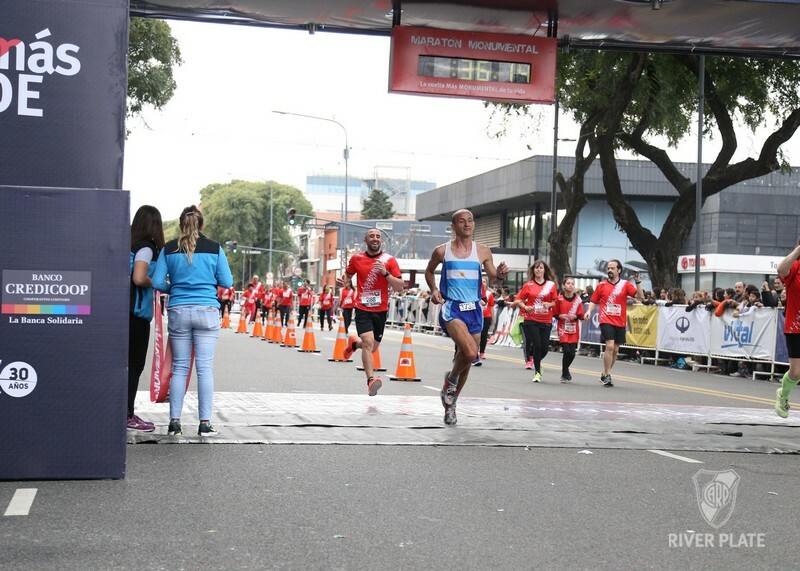 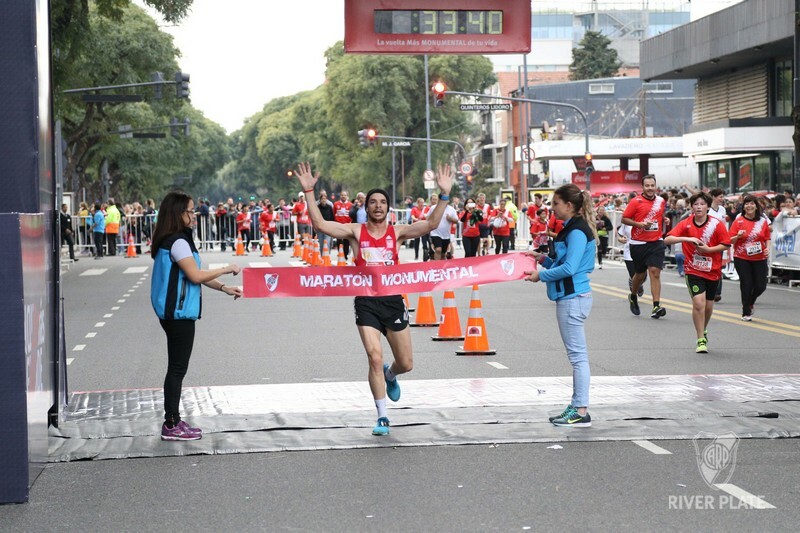 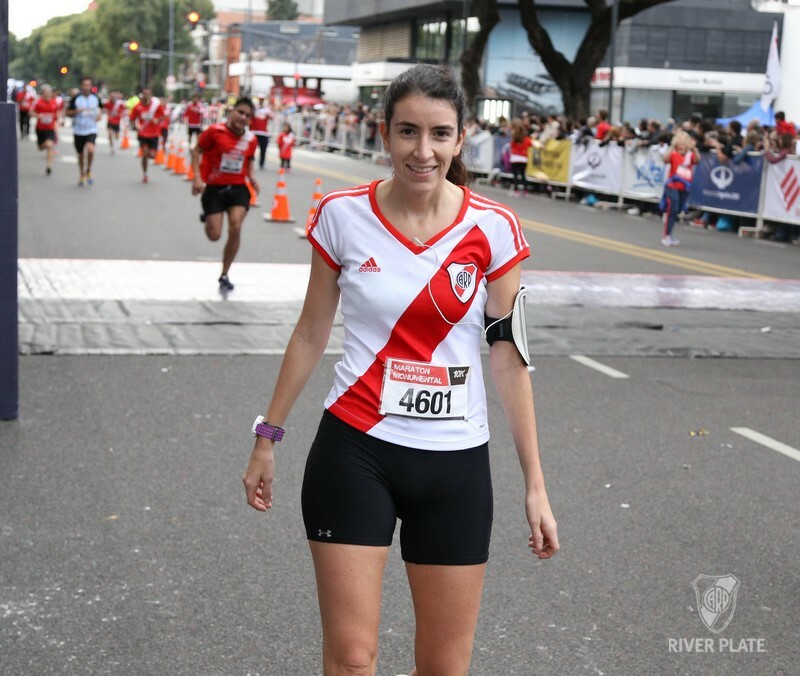 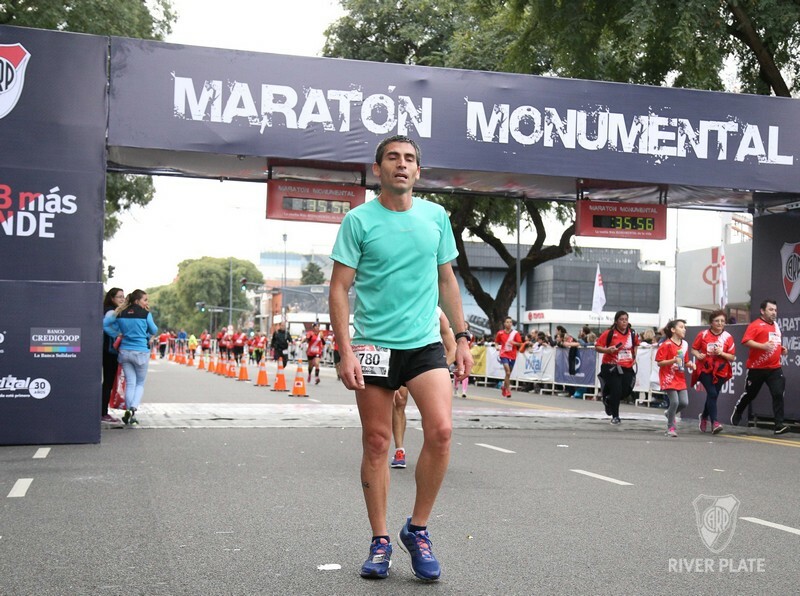 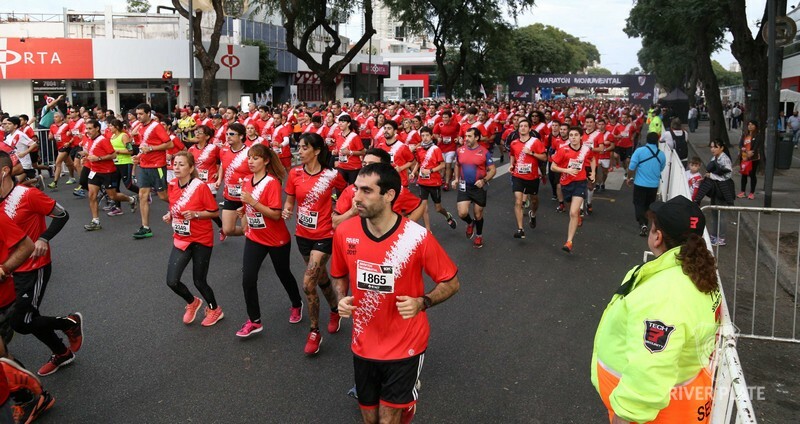 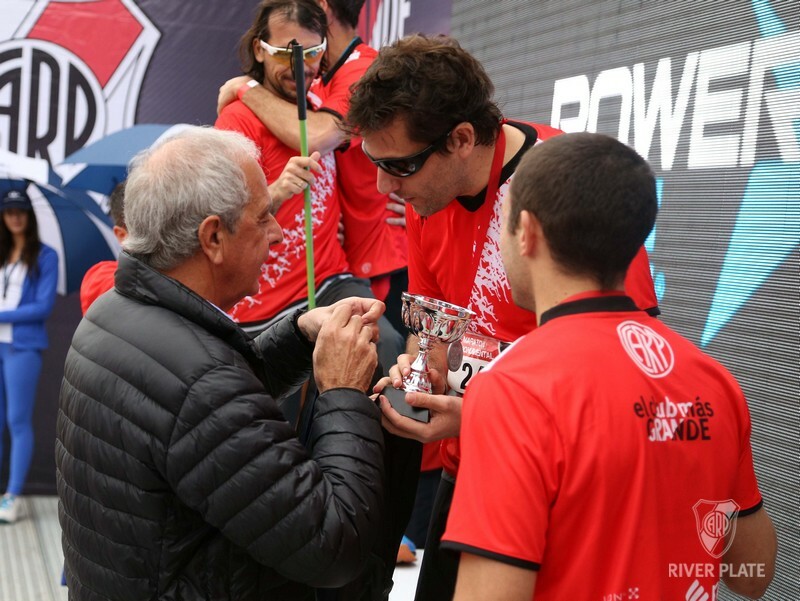 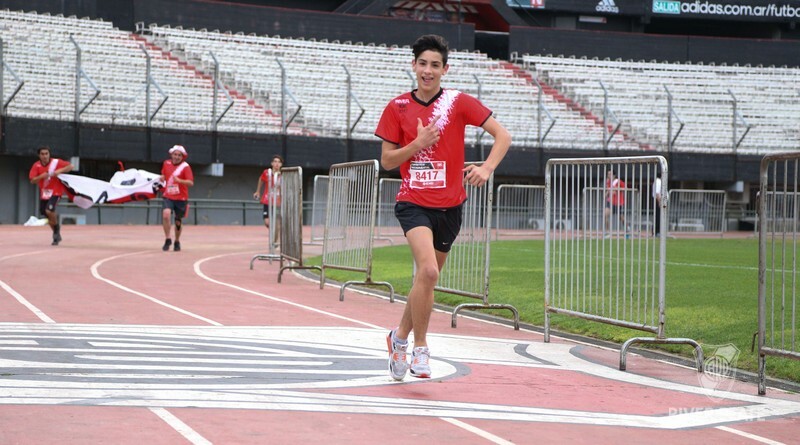 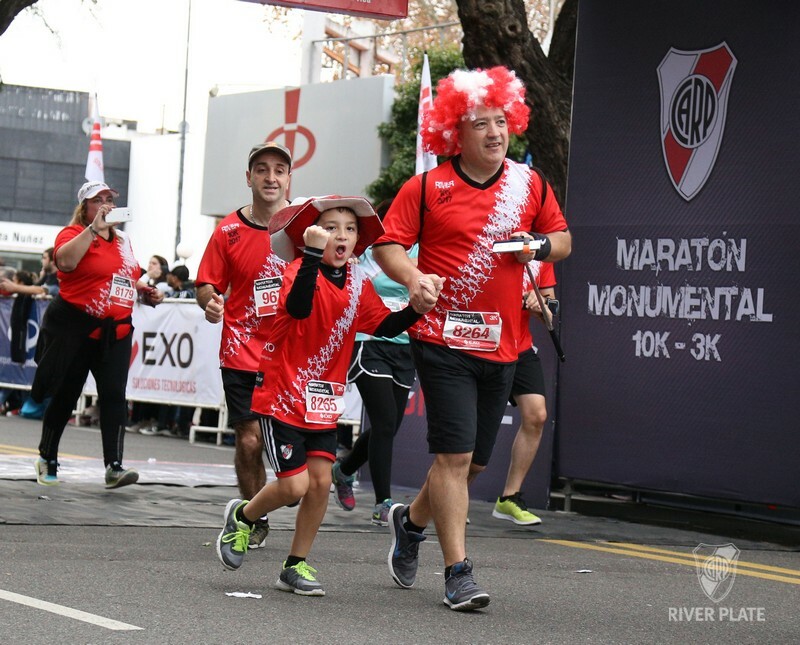 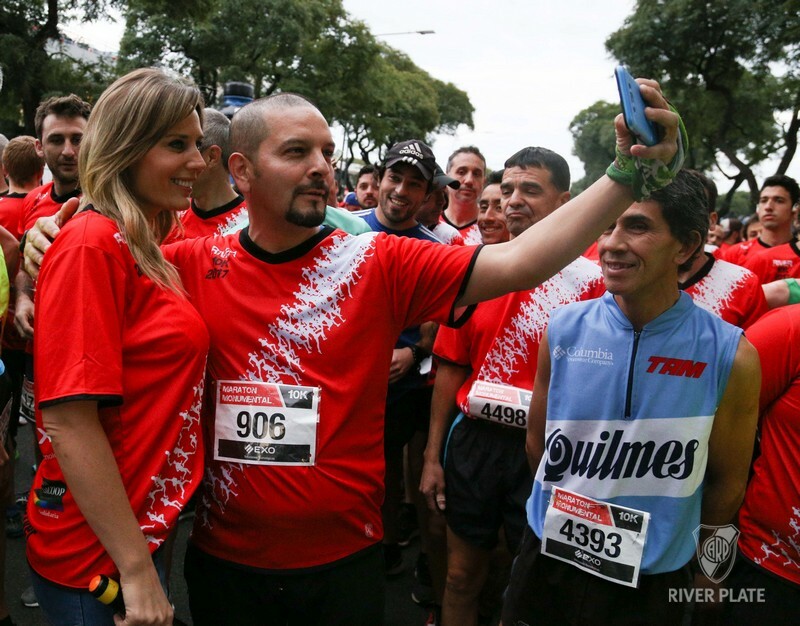 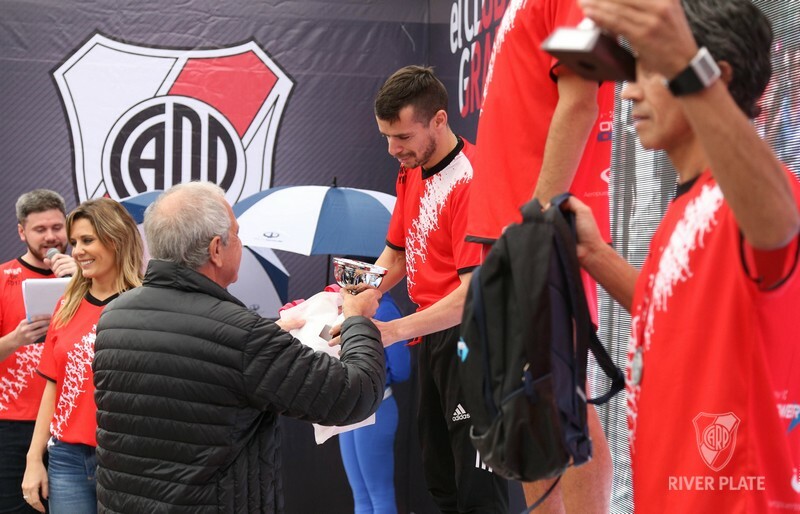 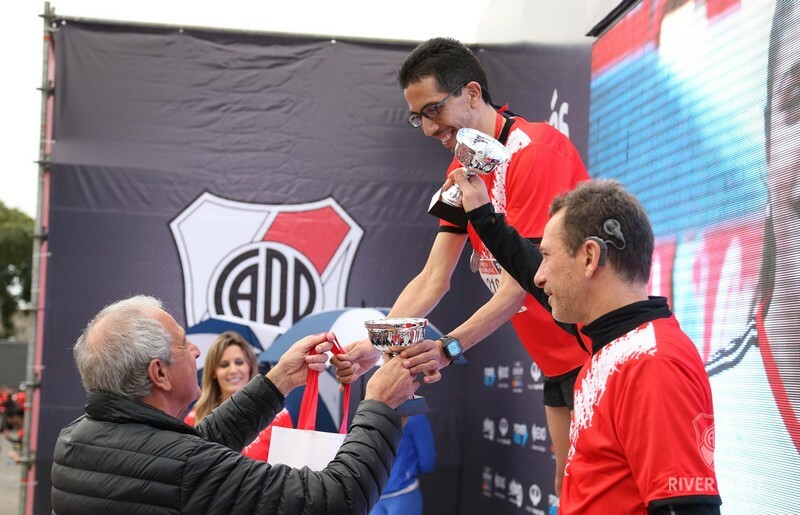 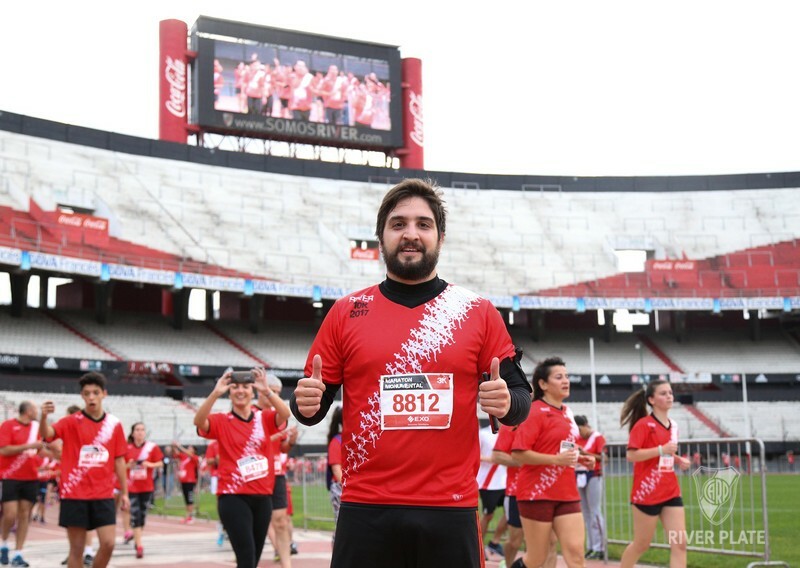 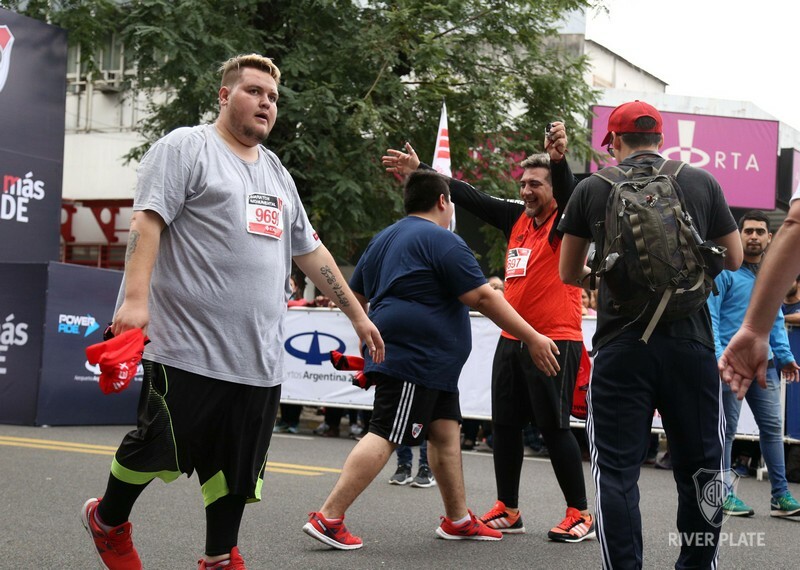 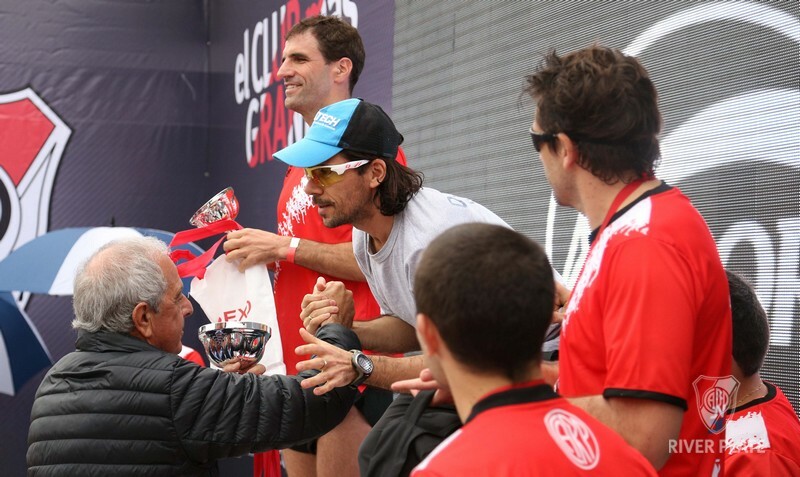 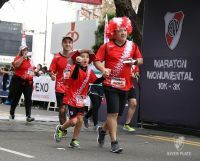 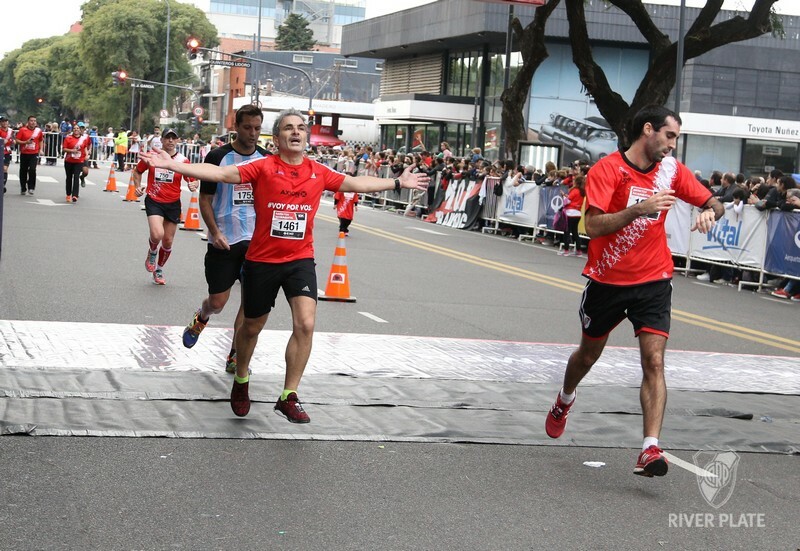 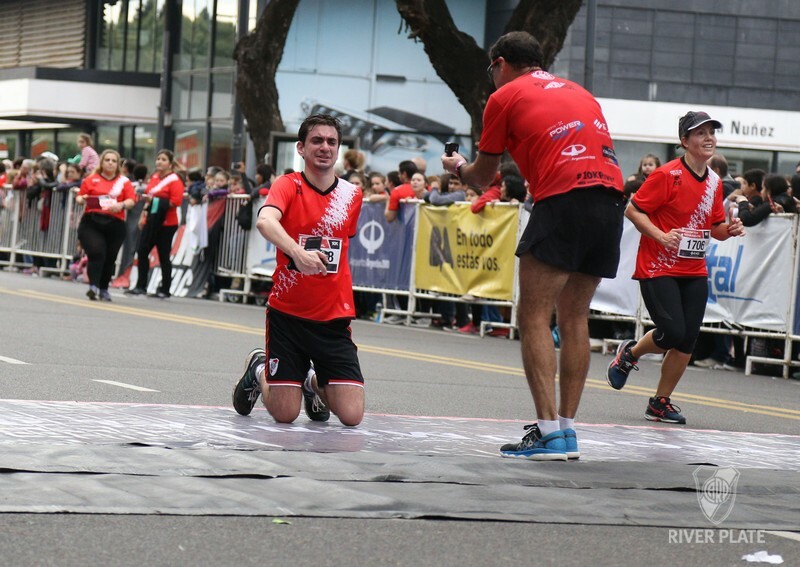 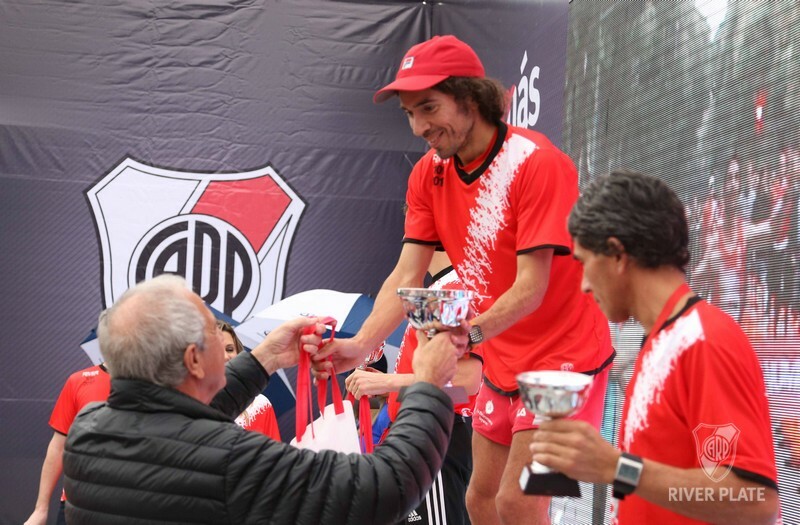 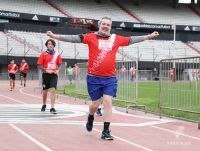 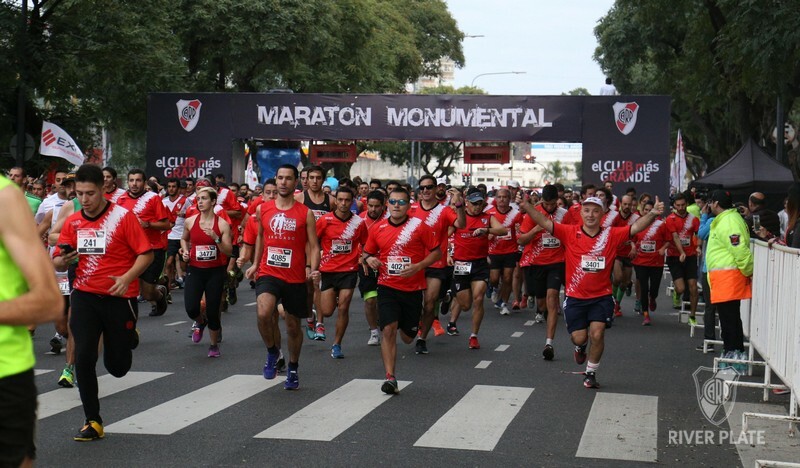 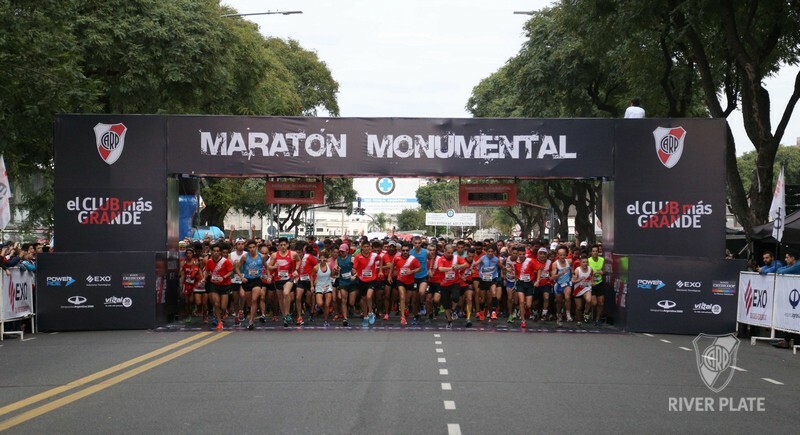 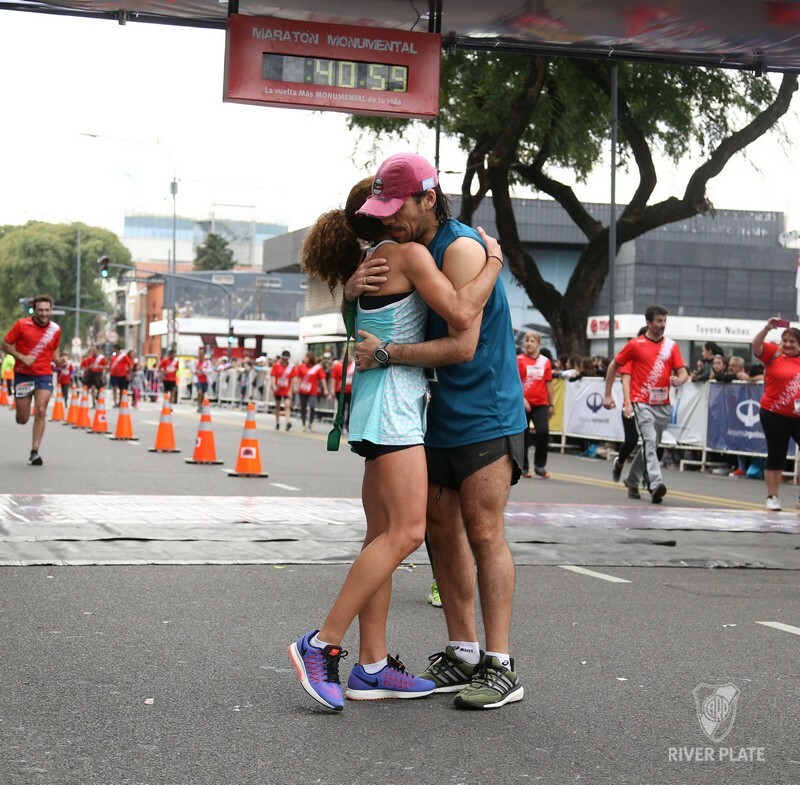 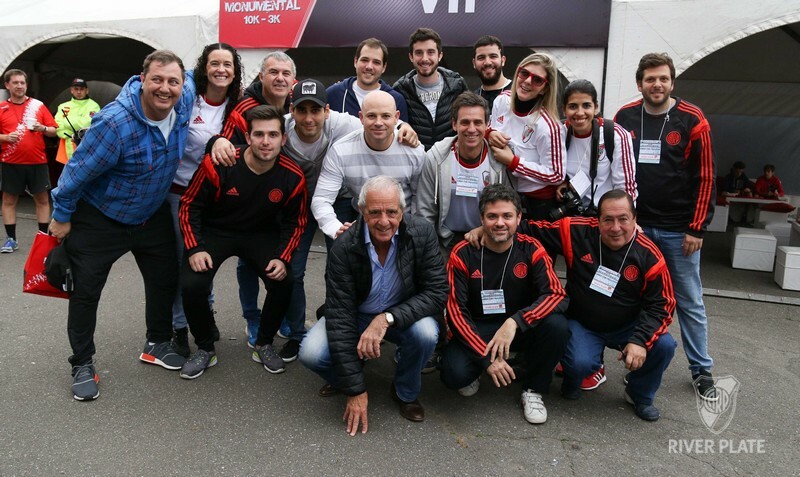 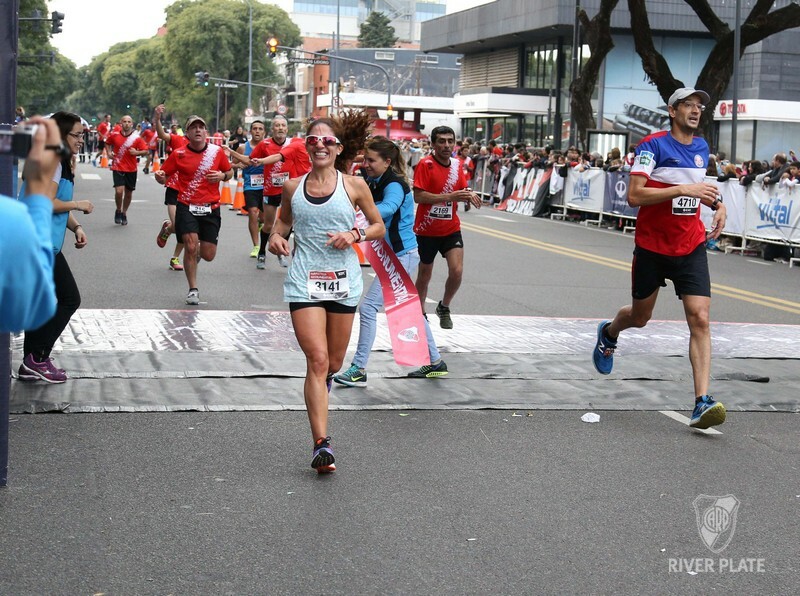 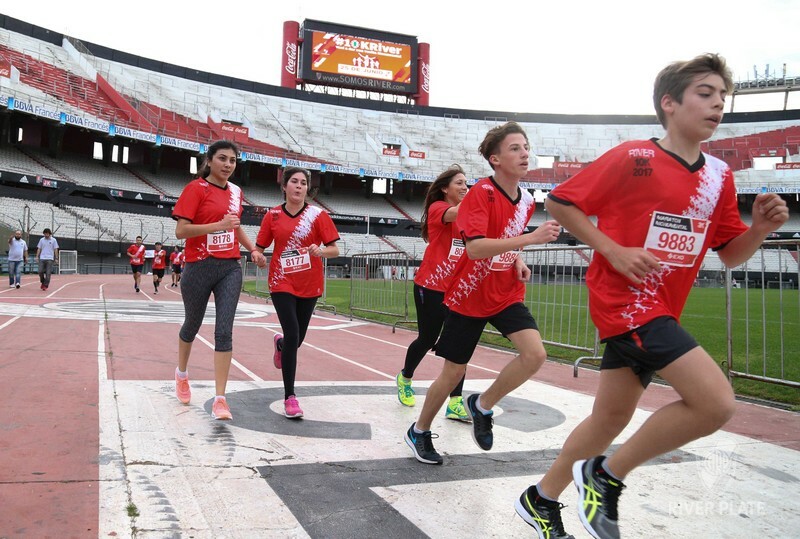 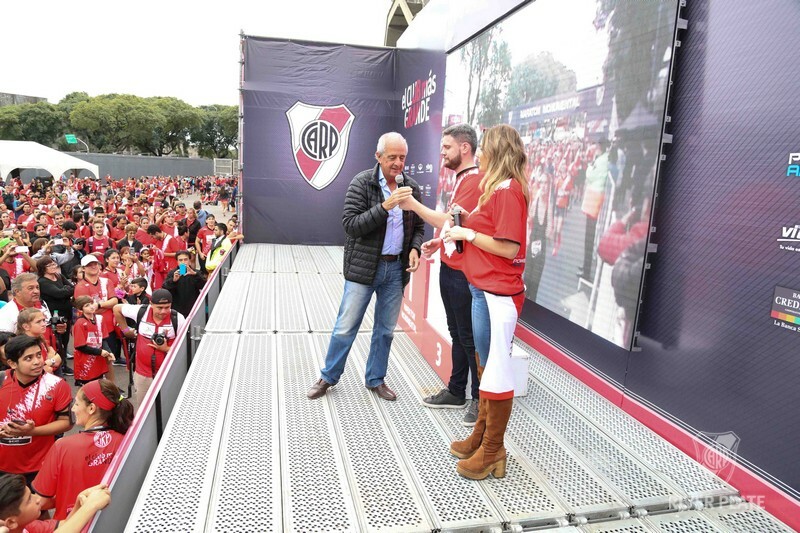 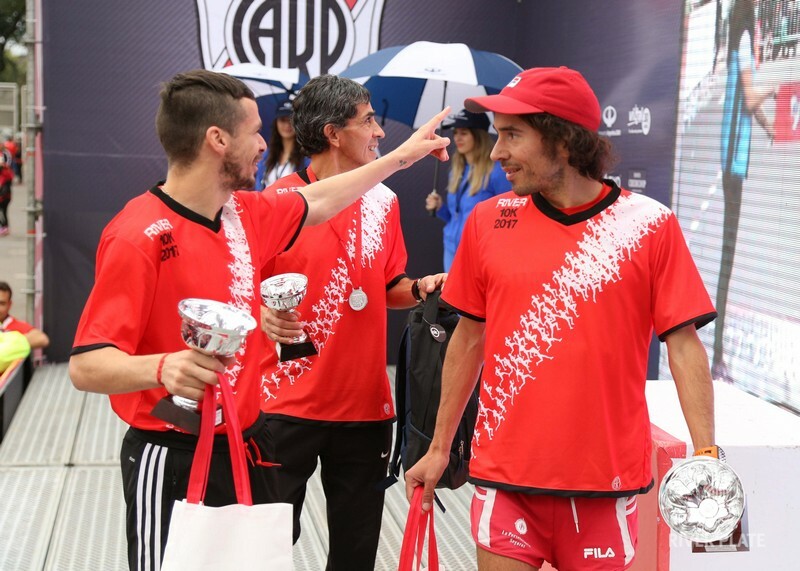 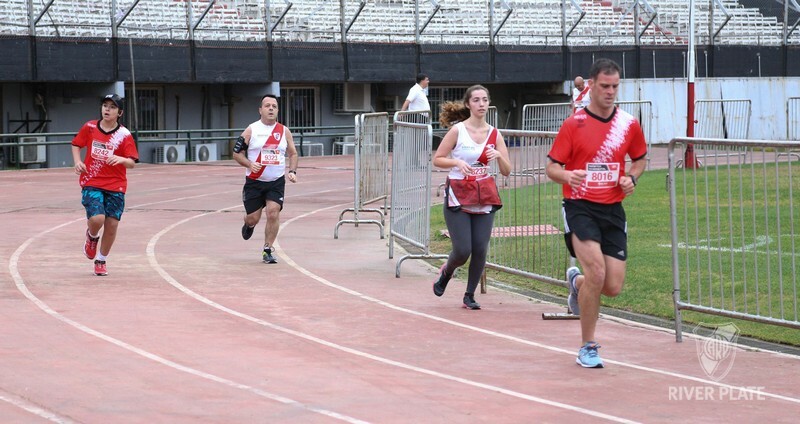 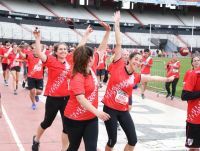 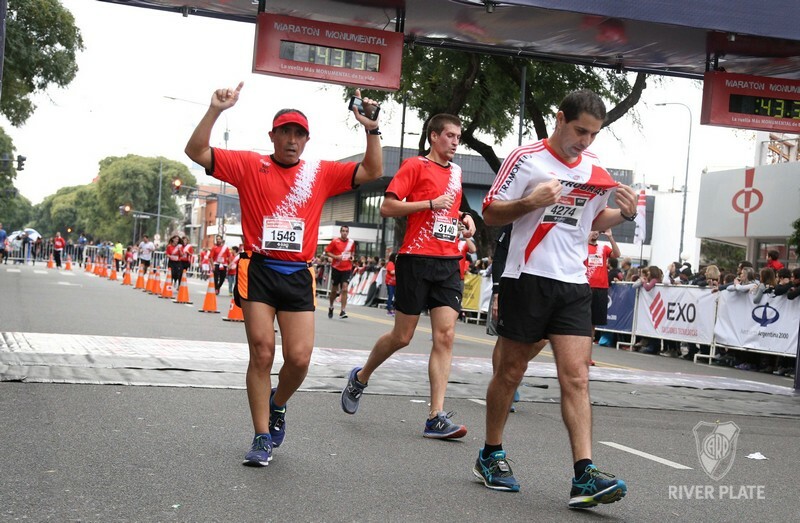 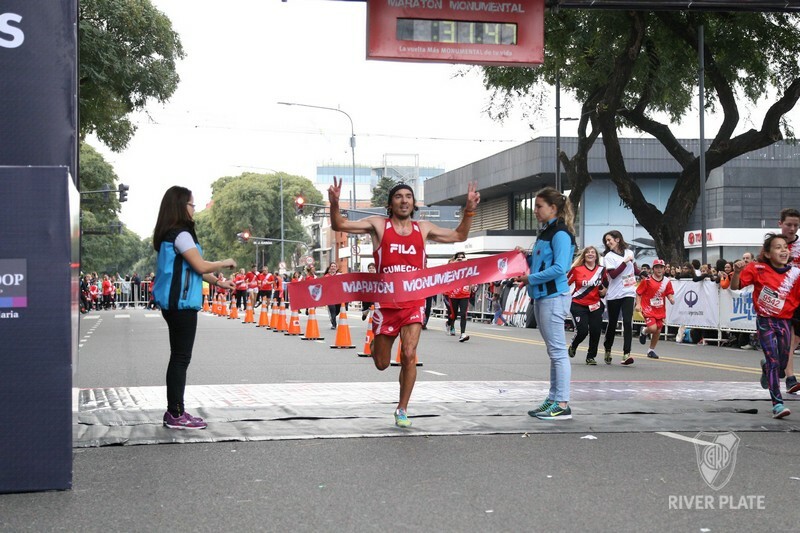 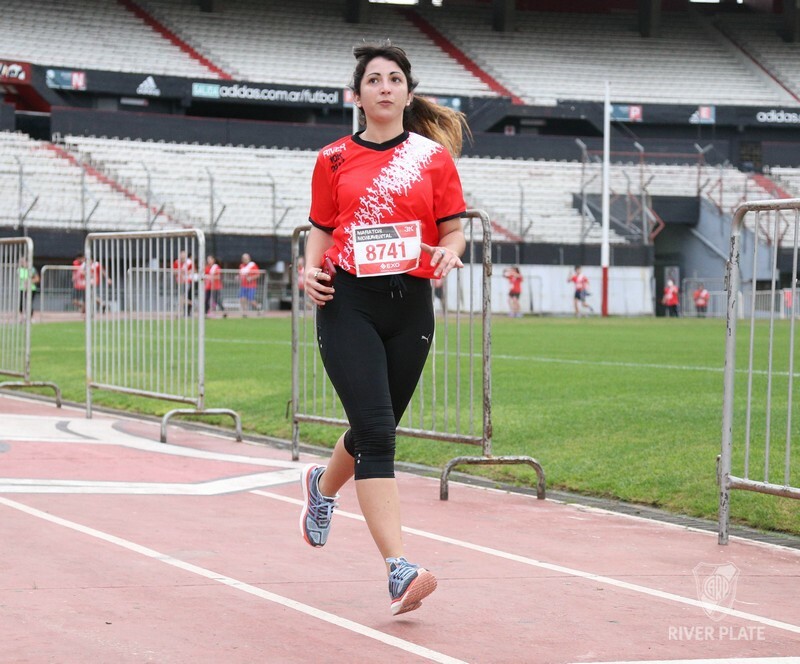 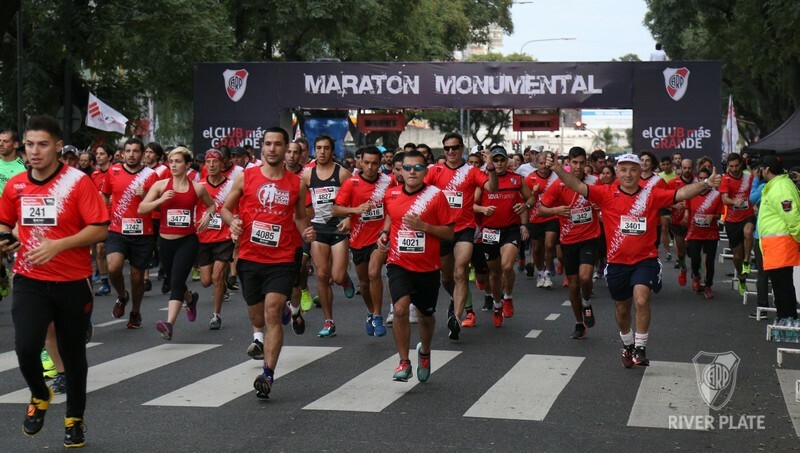 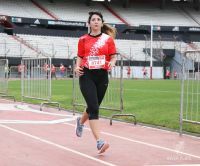 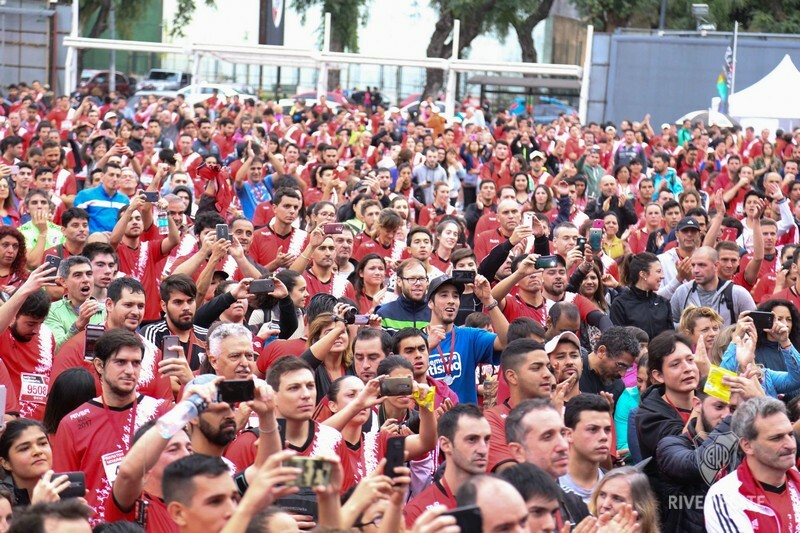 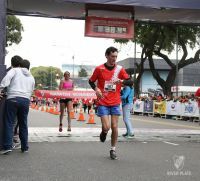 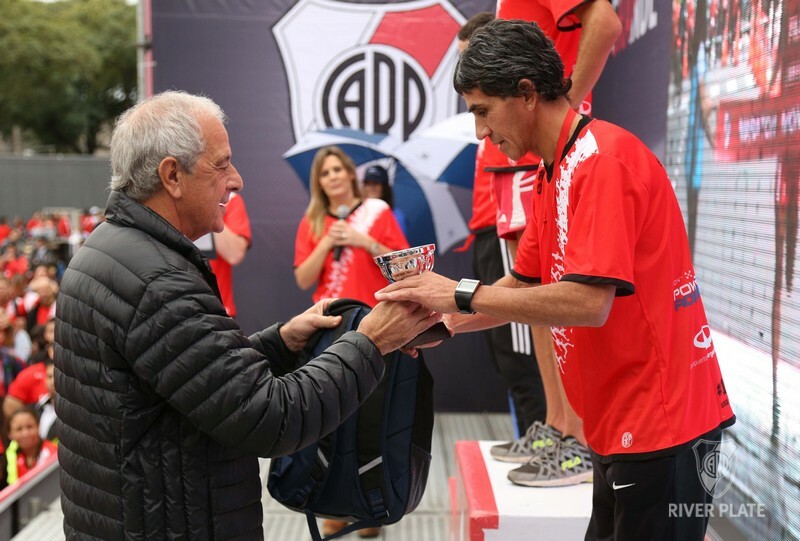 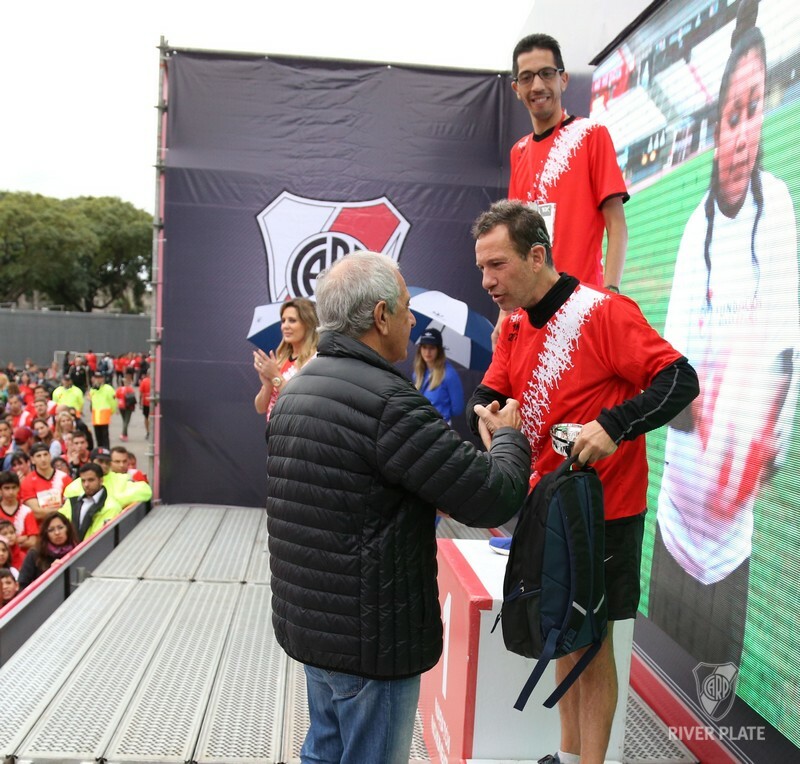 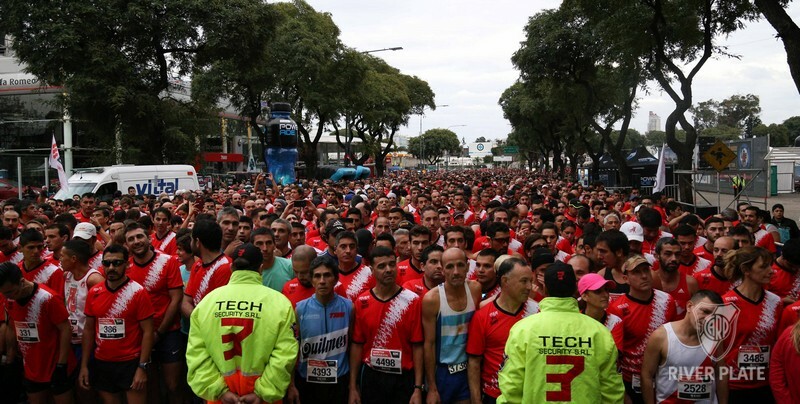 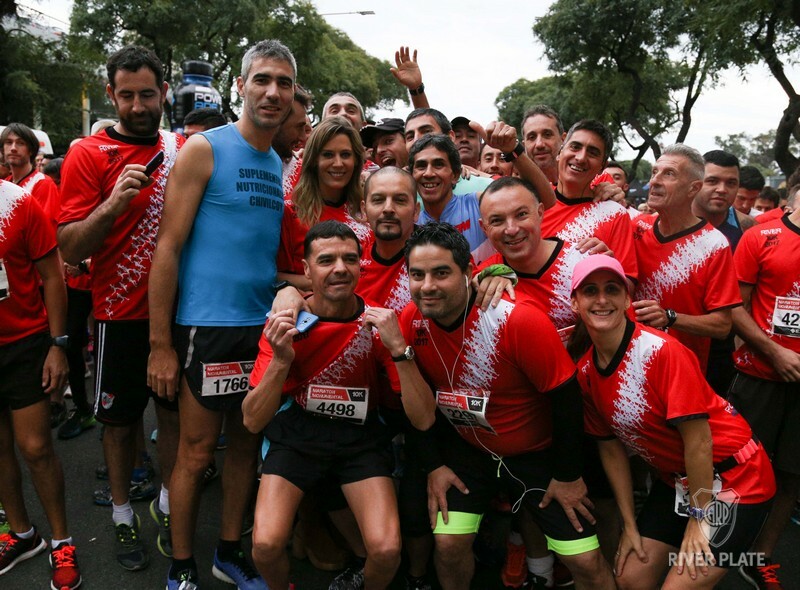 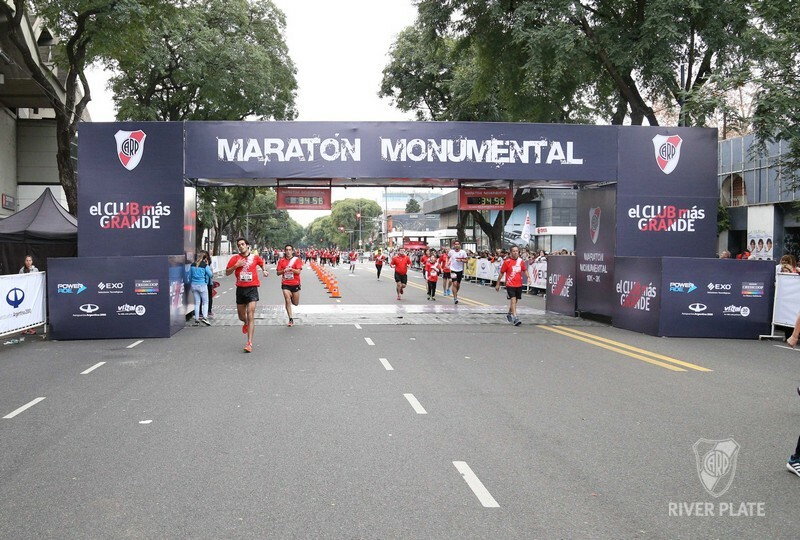 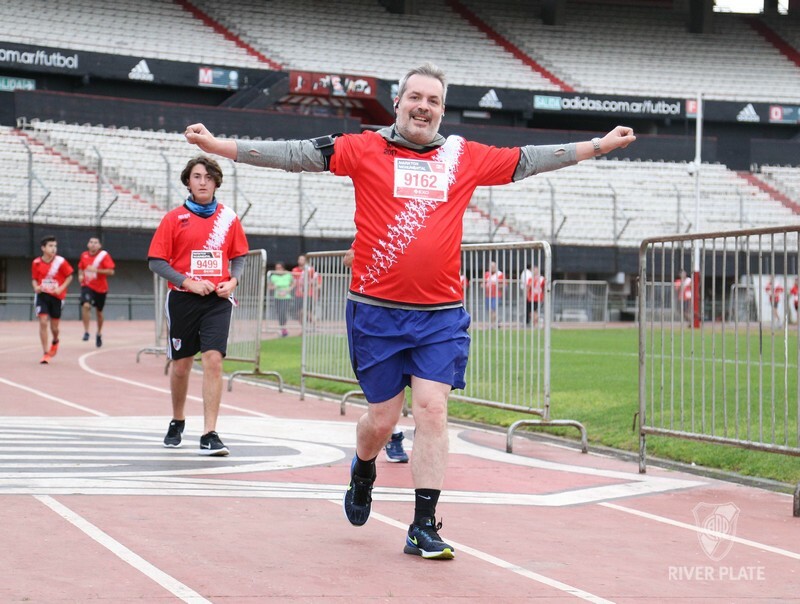 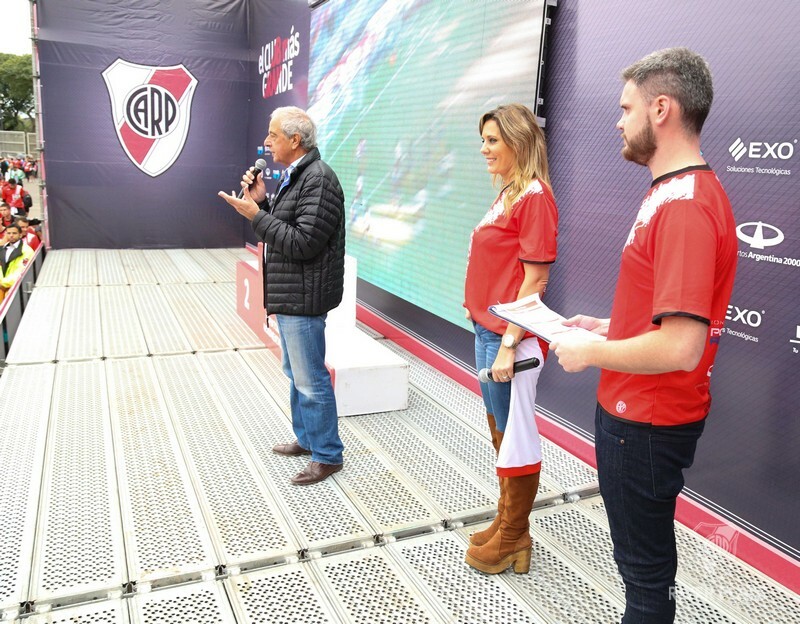 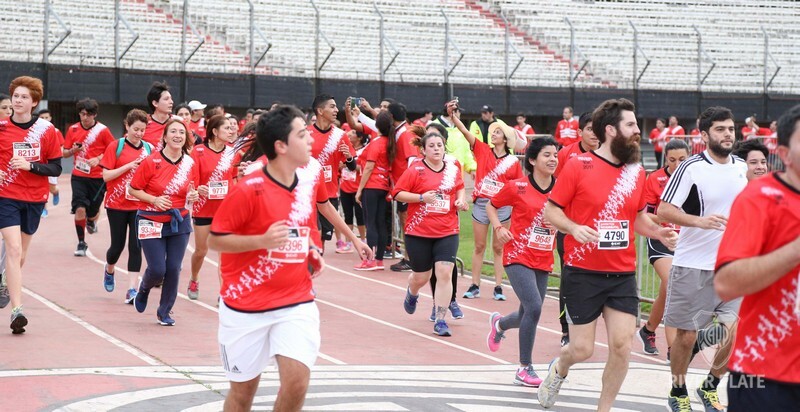 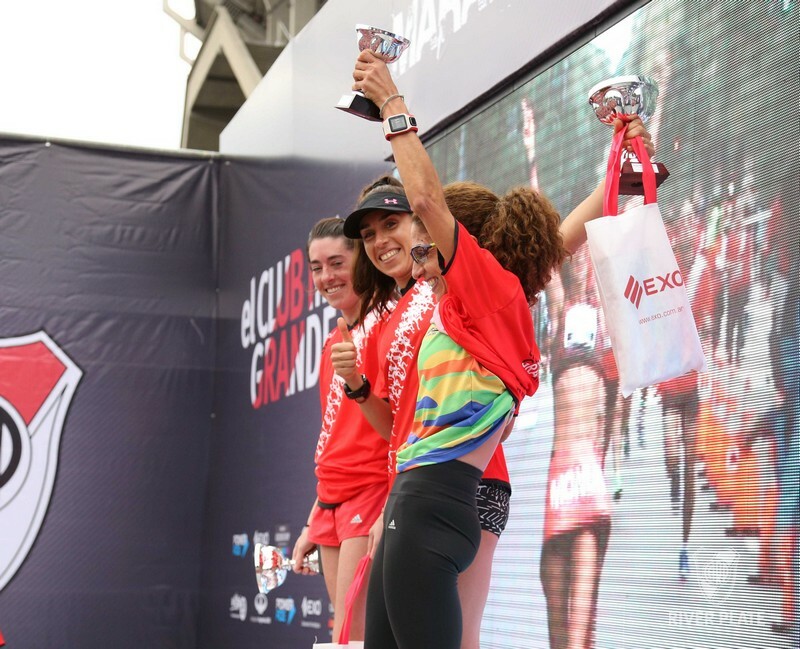 A new challenge for River Plate’s fans: on Sunday morning a new edition of the River Marathon took place, with laps of 3 km or 10 km. 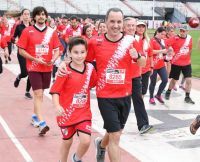 The event began very early and there were more than 8000 participants, who enjoyed an unforgettable morning with family and friends, and that ended with the amazing lap of honor in the athletics track of the Stadium. 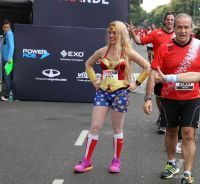 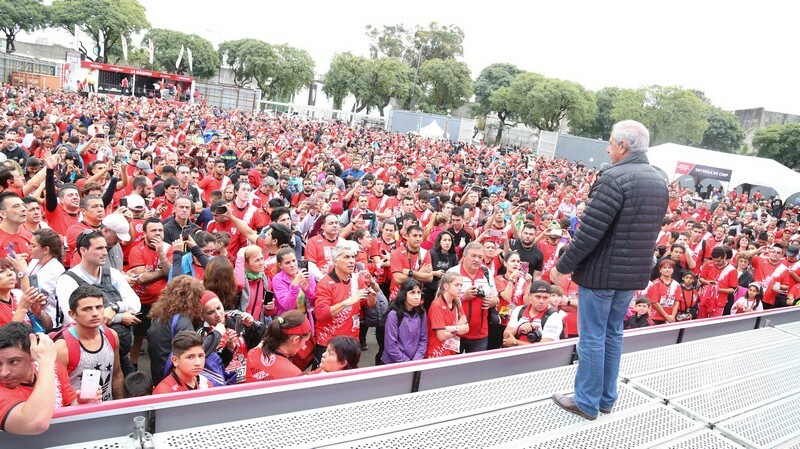 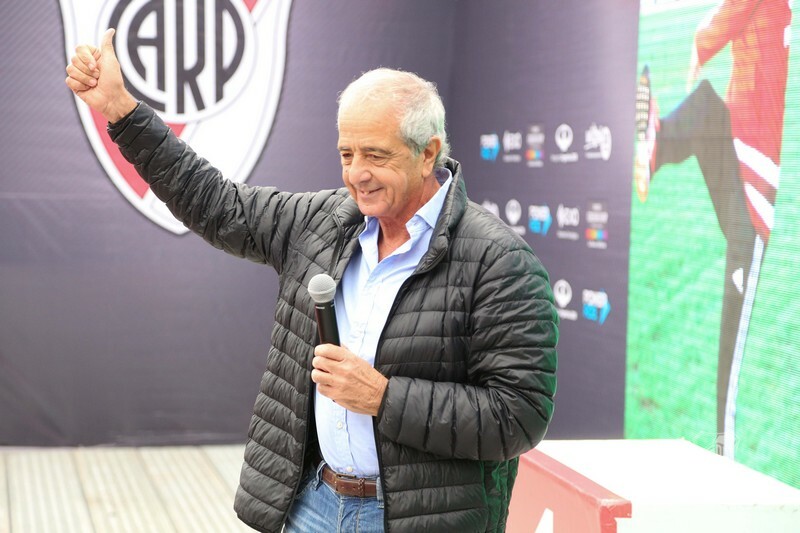 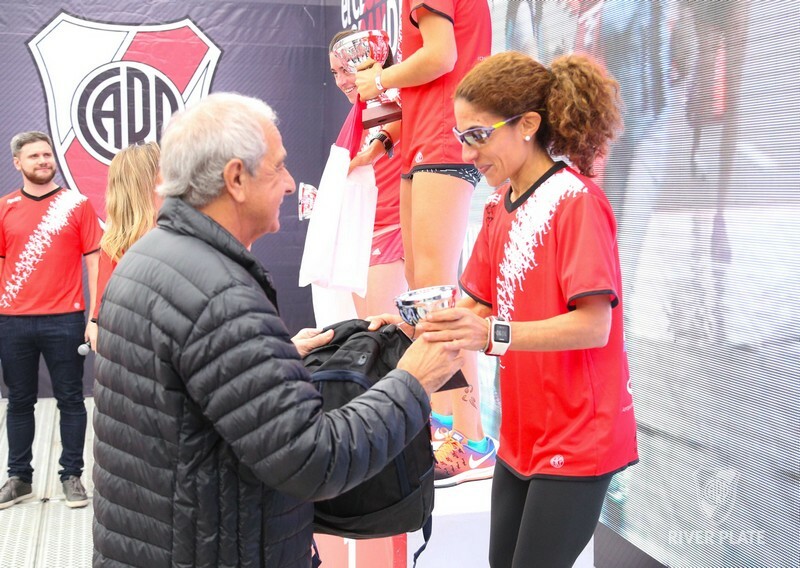 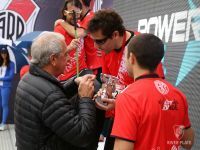 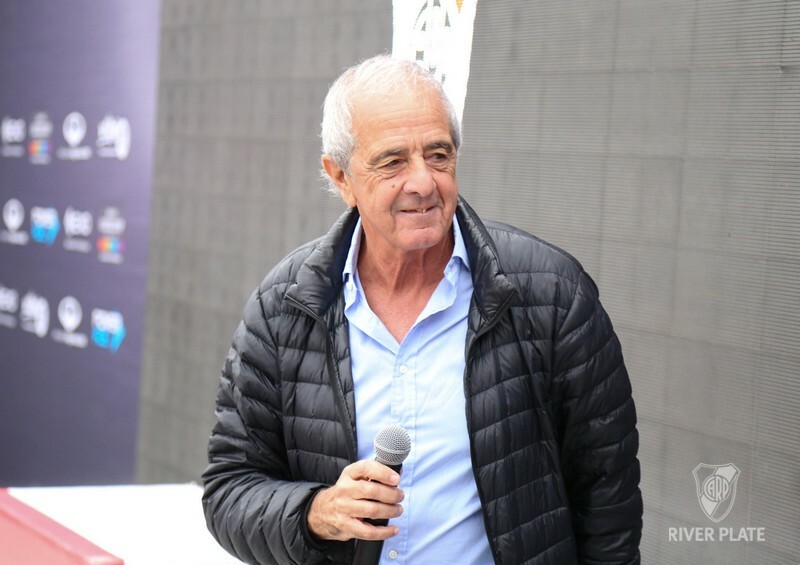 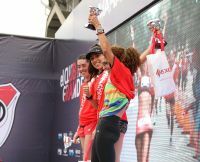 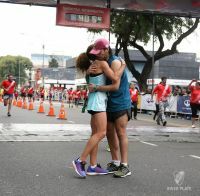 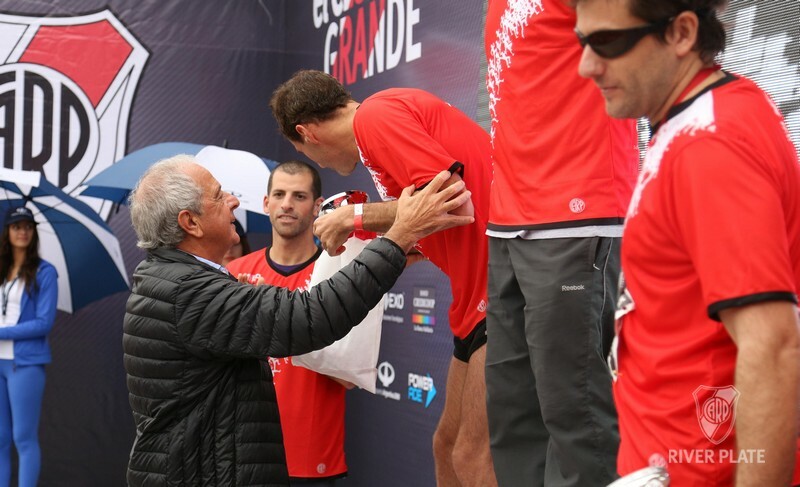 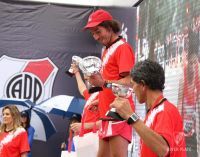 Rodolfo D'Onofrio was present; in the route from Figueroa Alcorta Avenue and, later, on the stage congratulating runners and giving them his message of encouragement and appreciation for being part. 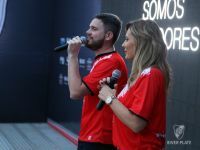 The President of the Club was accompanied by Adrián Varela and Santiago Poblet, heads of Public Relations and Institutional Relations, respectively. 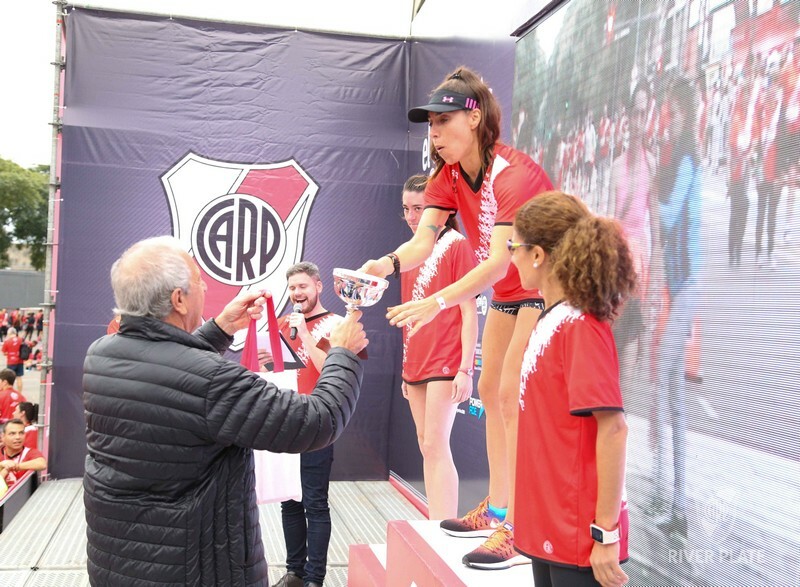 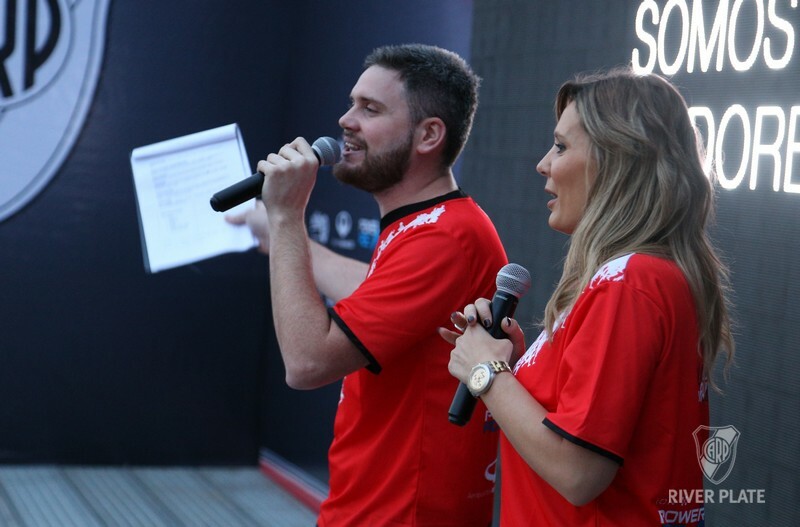 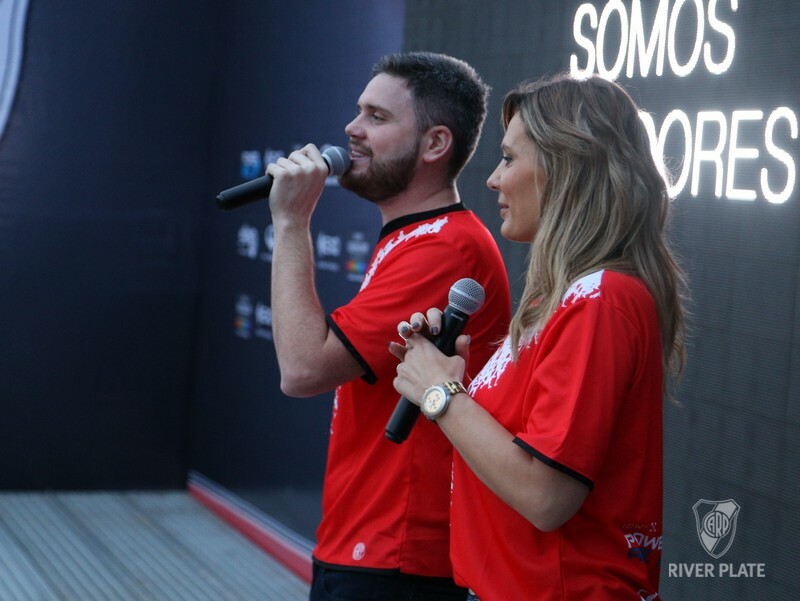 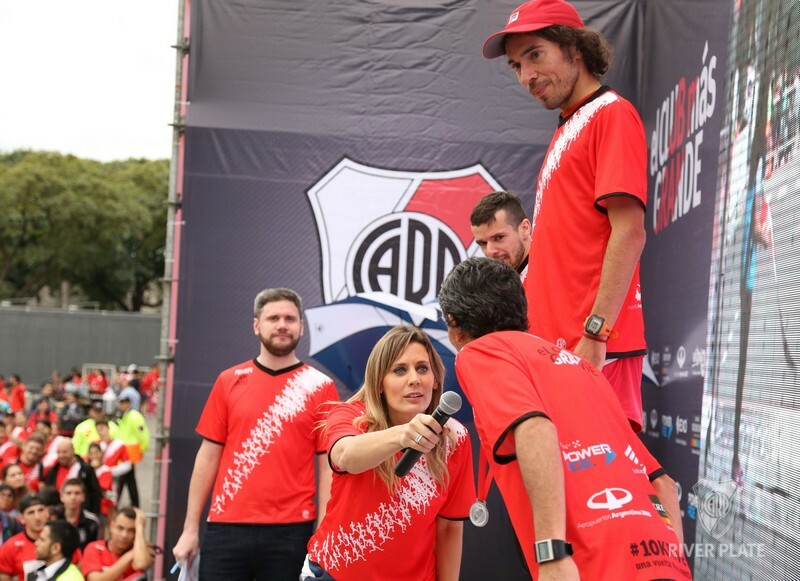 Also, the model and River fan, Rocío Marengo, cheered from the stage, on which the day began with a warm-up before the race.